Gili Trawangan is one of the most popular gili among others and only have one port so you don’t have to worry about getting lost. Fast Boat usually depart from Gili Trawangan at 09:30 and 16:00 every day to Lombok such as Senggigi, Teluk Kodek, Bangsal and another ports from Bali. 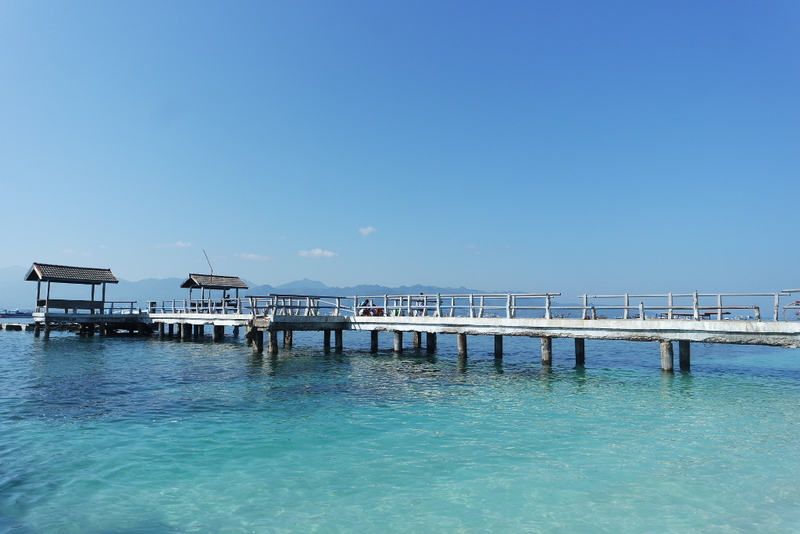 Lombok has three popular gili islands, and the most popular gili one is Gili Trawangan. It has a warm sun, nightly beach parties and sea. 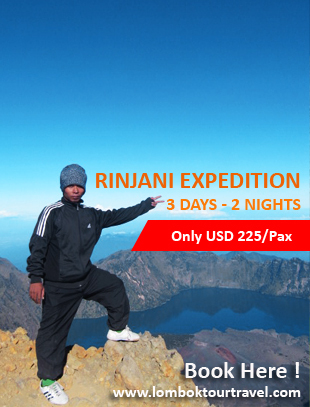 The places are full and the price are doubled in peak season on July- August and Desember-January. So you’re suggested to make an advanced reservation. It is the best place for swimming, sunbathing, snorkeling and diving with any dive operators that already certified. Gili Trawangan is just around 30 minutes by fast boat from the northwest Lombok. It can directly reach from Bali or Lombok Airport just if your flight arrival can adjust fast boat or the other alternative water transportation departure schedule to Gili Trawangan. Fast Boat usually depart from Gili Trawangan at 09:30 and 16:00 every day. Some boat operators offer cheap price. Along the port in Bali or lombok, there are many travels offering trip to Gili Trawangan with competitive price. They also offer snorkling and diving package around Gili Trawangan then go back to Bali in afternoon. Gili Trawangan is a wonderful place with spectacular sunrises over Lombok’s Mount Rinjani volcano and breathtaking sunsets. So, most visitors end up staying longer. Gili Trawangan is easily reached from the mainland Lombok or Bali, either by public transport or boat charter out of Lombok or Bali which is provide daily transfers by speed boat charter from the ports. Gili Trawangan has only a port for the boats which come to Gili Trawangan. From Trawangan you can visit other islands like Gili Air and Gili Meno by using traditional boats.